We have over 20 years in outdoor experience including mountaineering, climbing and caving. That helped us to understand extreme demands placed on our products. 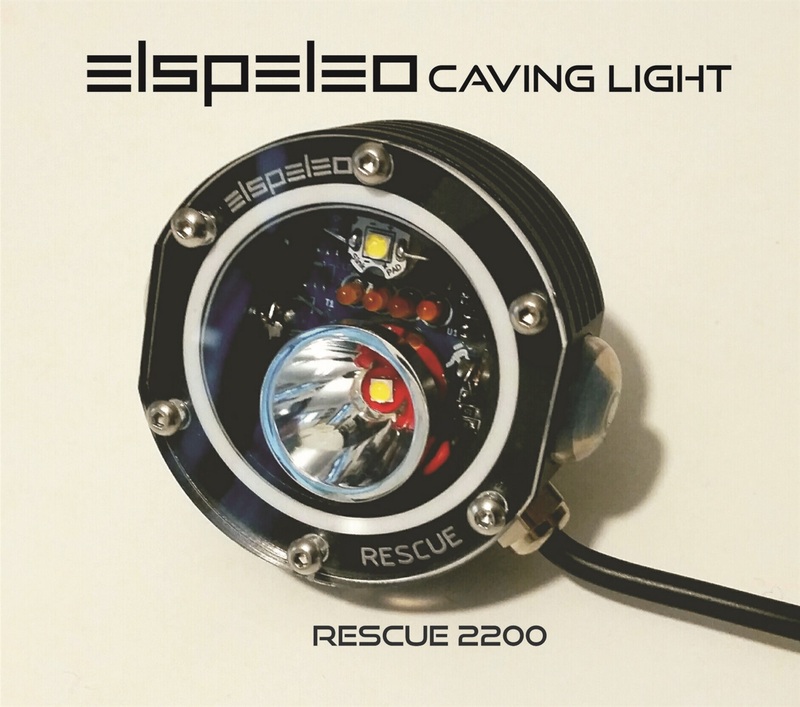 In 2010 we started as small company called ELWORK and began producing caving lamps for our national speleo-comunities. We called them ELSPELEO. The company is situated in a town called Rijeka in Croatia (European Union). 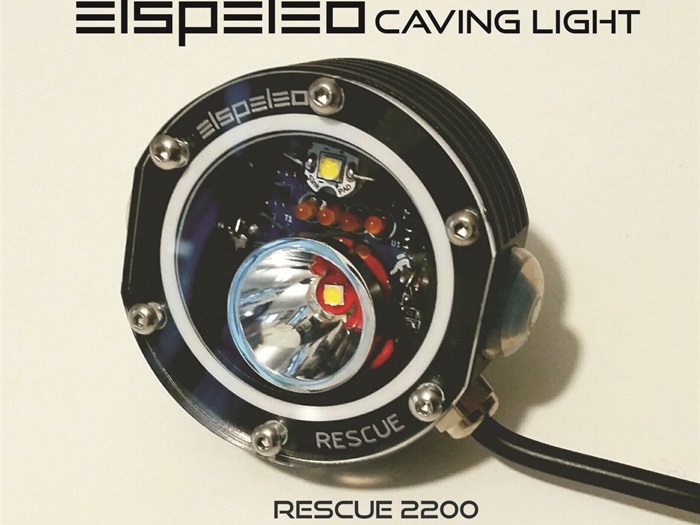 This year’s lamps have been tested all over the world in some of the most extreme conditions.